View cart “Crypto Christmas Baubles” has been added to your cart. 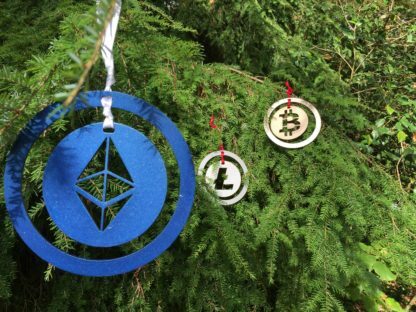 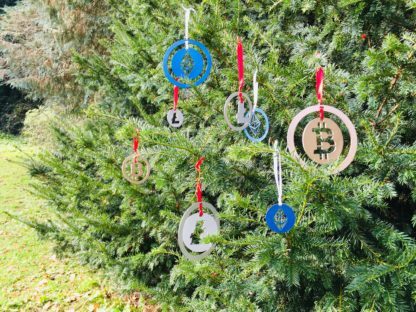 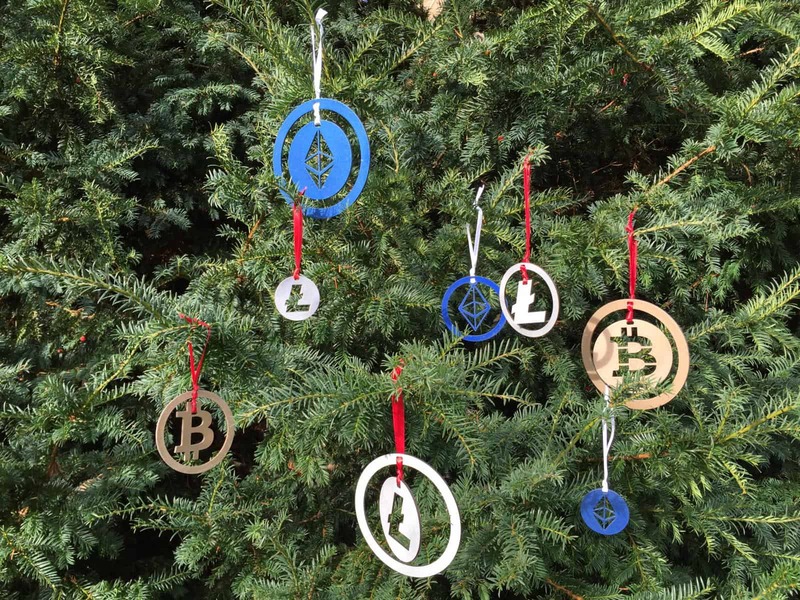 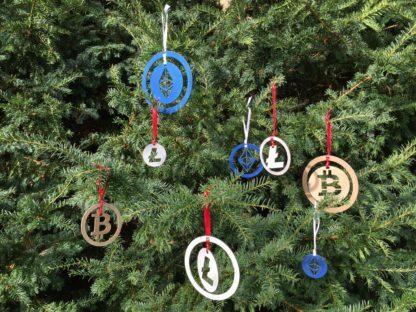 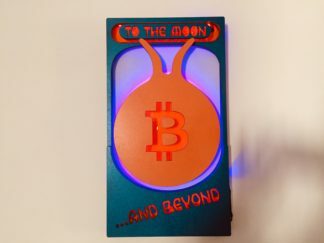 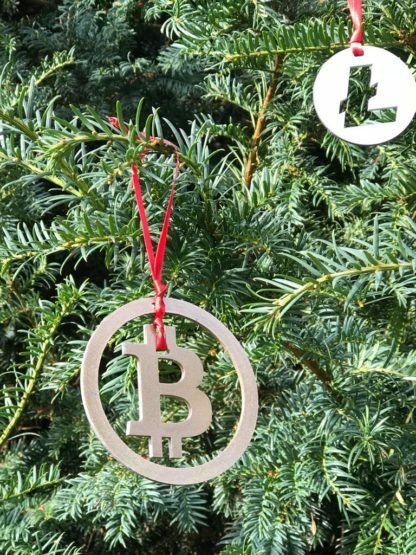 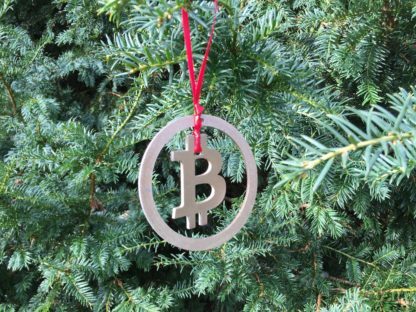 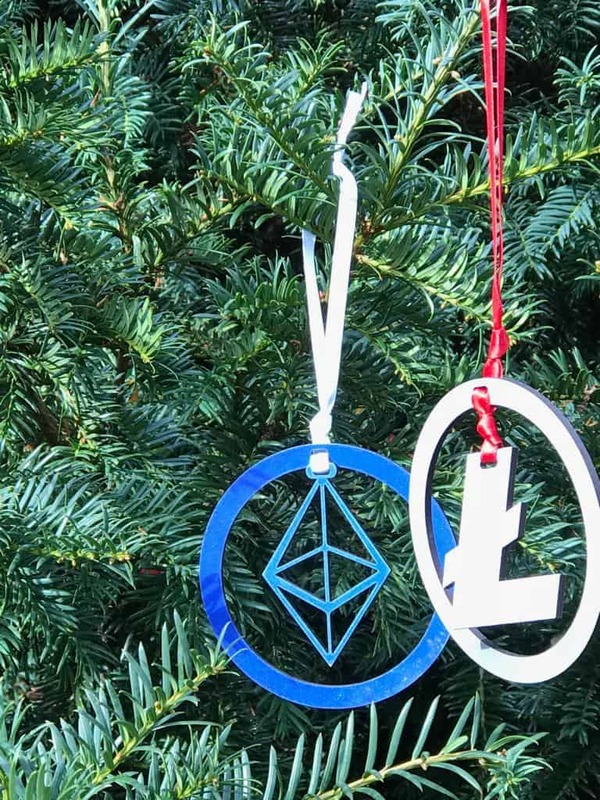 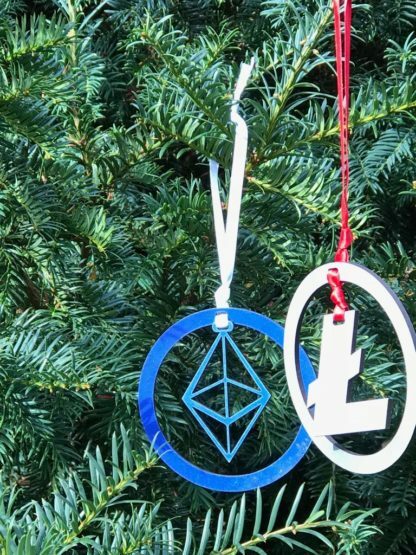 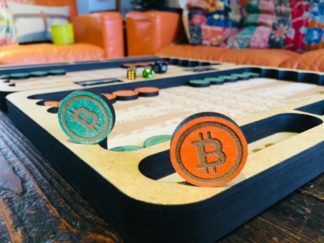 It’s going to be a crypto christmas so why not give your tree, your office or your lambo the ultimate seasonal crypto bling with a pack of these beauties. 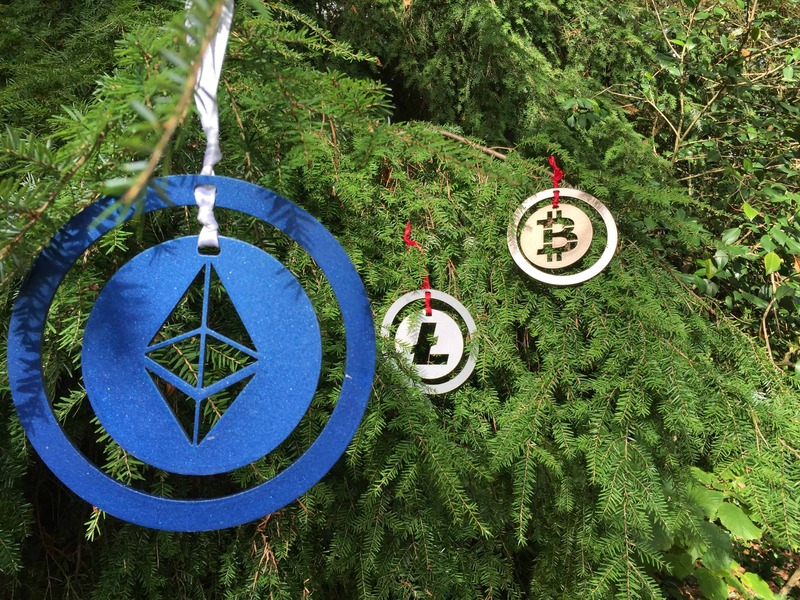 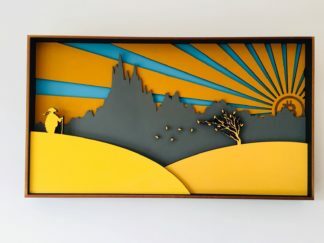 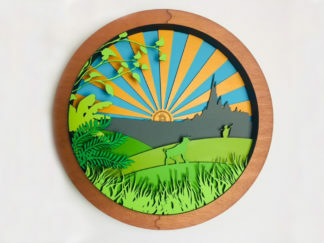 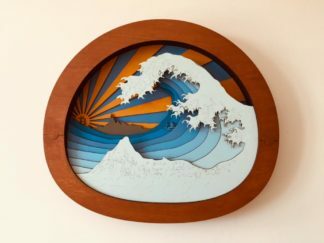 I’ve create large, medium and small designs for each of the big 3 cryptos, so 9 in a pack.